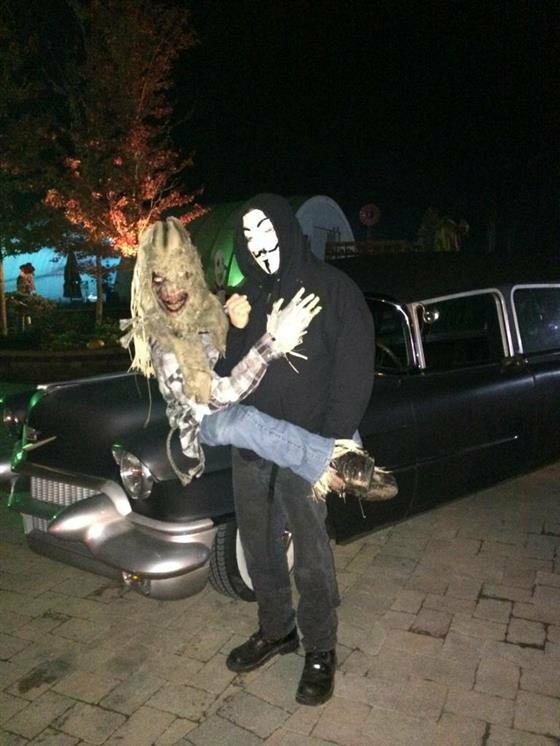 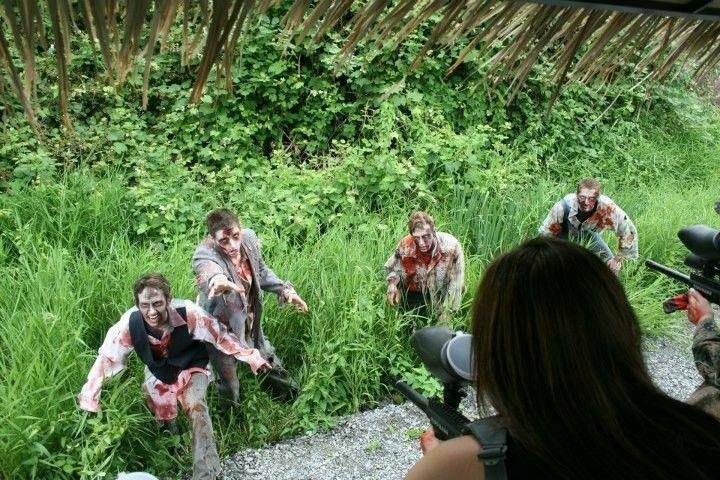 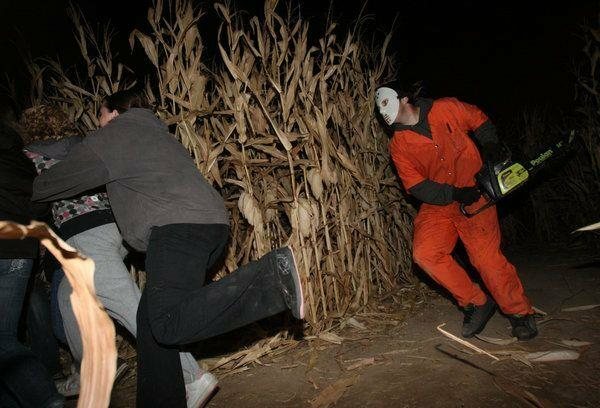 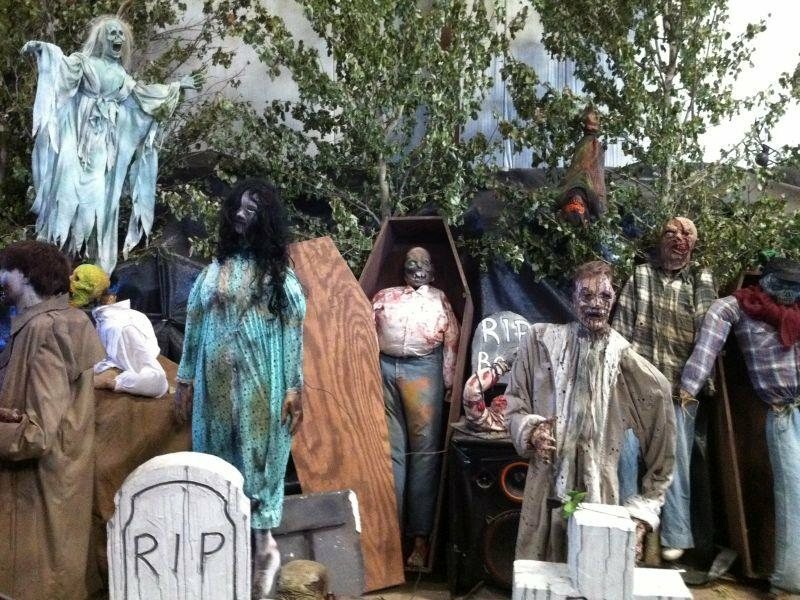 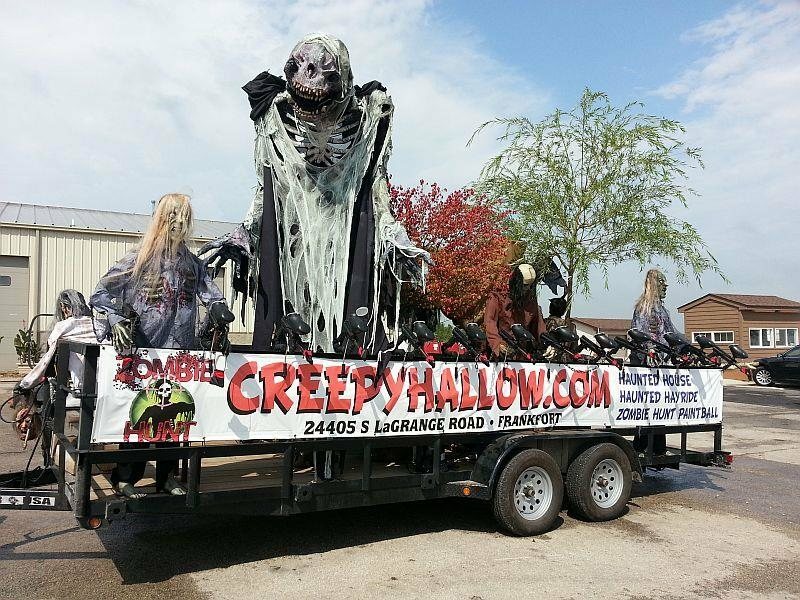 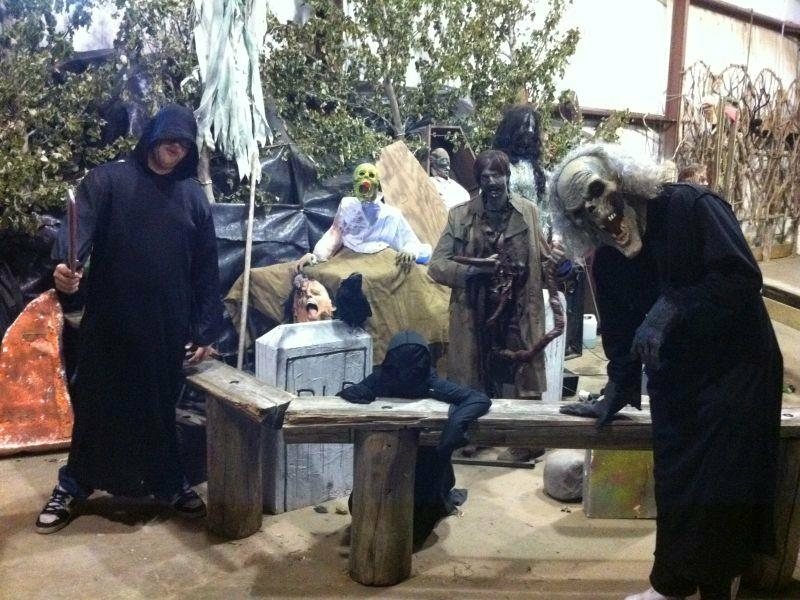 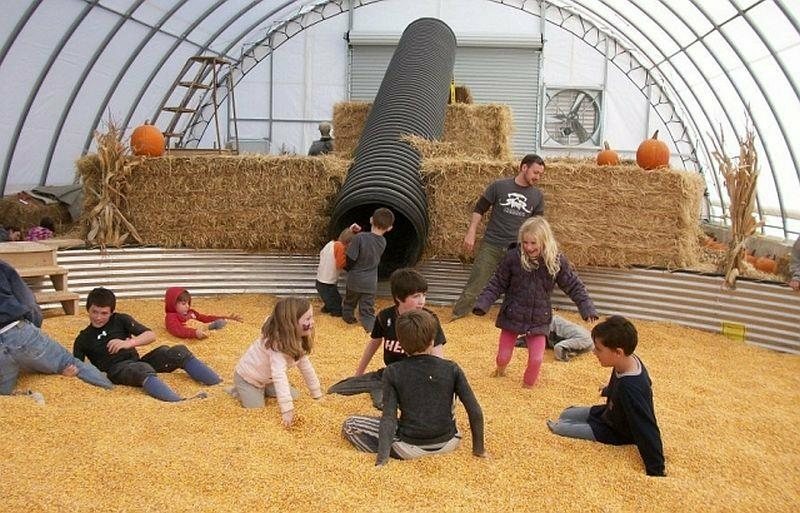 Take on multiple haunted attractions at Creepy Hallow, including a Zombie Paintball Hunt, a Coffin Simulator Ride, a Paintball Target Shoot and an Escape Room! 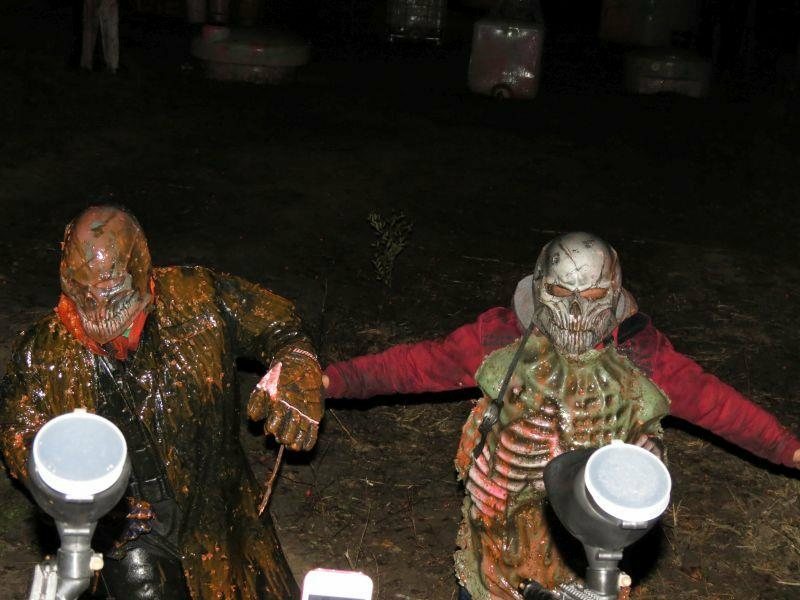 Lots of paintball ZOMBIE scenes, also good haunted trail. 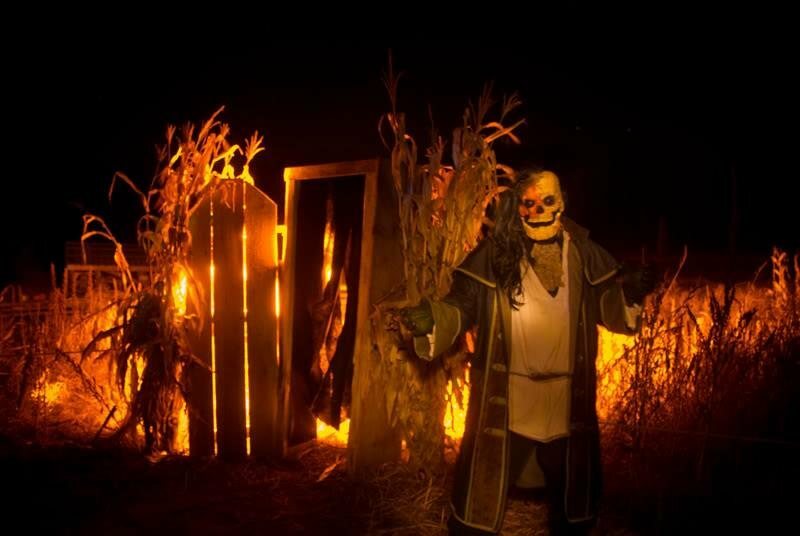 will be going back as a family tradition!